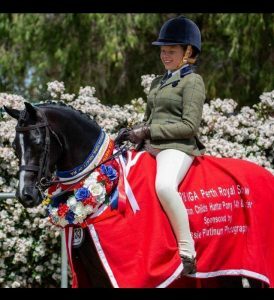 Affectionately known as Dipper, he is by multinational winning stallion Morefair Bryn. 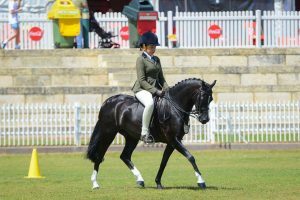 He is a proven true child's pony who is quiet, well educated and reliable. Standing at 12.2hh and rising 7 years, he is ready to take a new rider to the top. Dipper easily qualifies for all royals and was placed in the top 5 at all qualifiers in his first season. 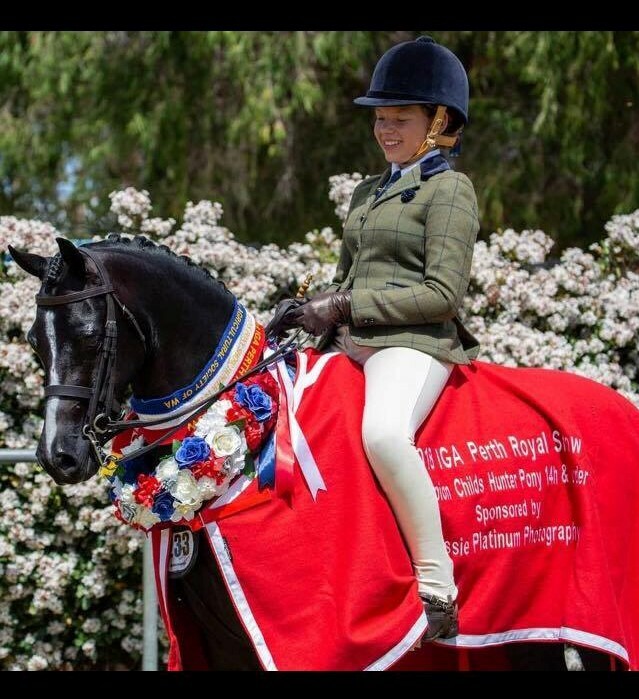 This is a reluctant sale of a much loved and competitive child's pony. 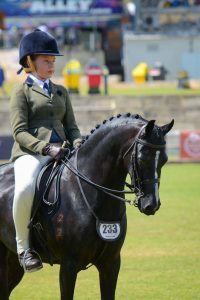 Currently in NSW for Grand Nationals and available for viewing there until 28th March. Good opportunity to save of travel costs! Home is of most importance. Price negotiable to the right home.